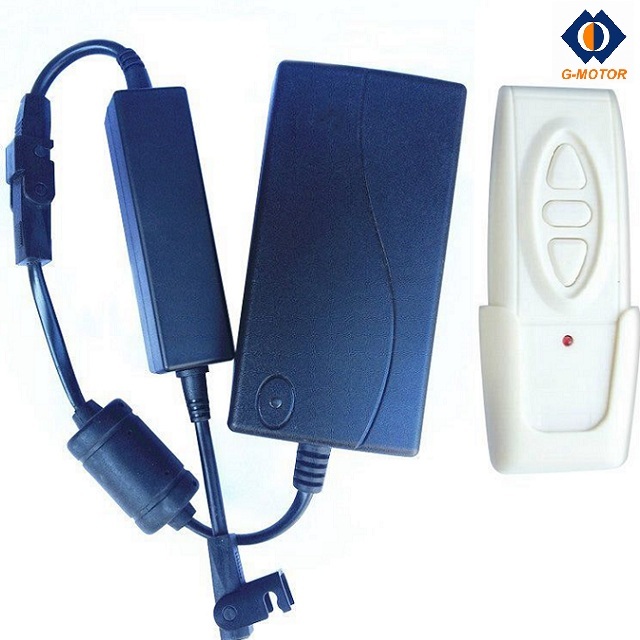 Product categories of Actuator Controller, we are specialized manufacturers from China, Actuator Controller, Actuator Handset Controller suppliers/factory, wholesale high-quality products of Actuator Remote Controller R & D and manufacturing, we have the perfect after-sales service and technical support. Look forward to your cooperation! G-motor offer a range of Linear Actuator accessories for our clients.Linear Actuator Controller is one of the accessories in huge demand.We have both Actuator Handset Controller and Actuator Remote Controller.If you need,we can also provide Linear Actuator Control Kit for you.We are a one stop shop for your actuator needs.Please contact with us for your Linear Actuator Control System.